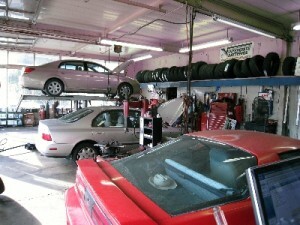 Terry’s Automotive And Qwik Lube provides COMPLETE automotive services. 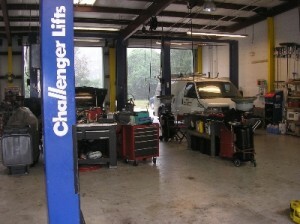 We service all makes and models of cars, trucks, and even RVs. We have specialized equipment, oversize work bays, and Service Technicians to work on YOUR vehicle. A list of some of the most common services we offer is provided below. Break out of the frustrating vehicle repair REWORK cycle. Proudly serving all of Gainesville, FL!